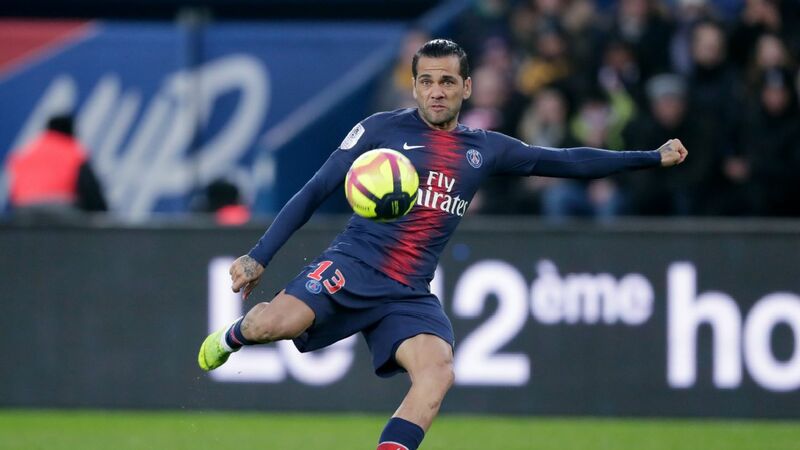 Thieves broke into the home of Paris Saint-Germain's Dani Alves and stole luxury watches while the defender played in a match earlier this week, L'Equipe reported on Saturday. 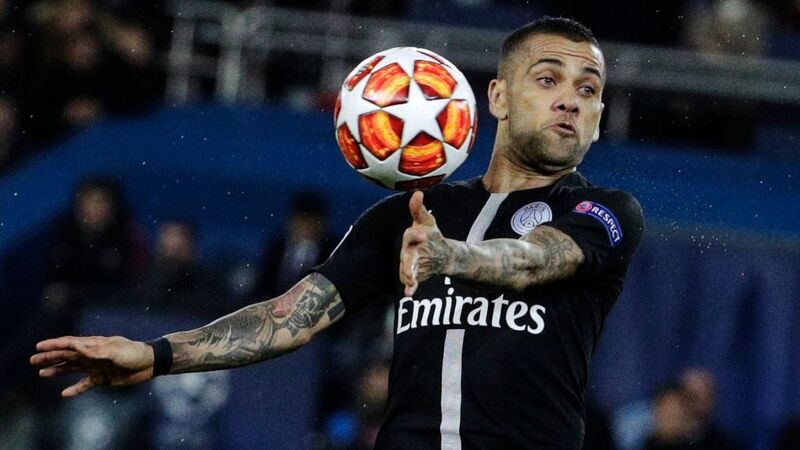 Burglars entered Alves' house in Neuilly-sur-Seine, just outside Paris, while he played in a Ligue 1 match against Montpellier on Wednesday. The report said they broke in through a first-floor window that had been left open, with a number of watches taken. 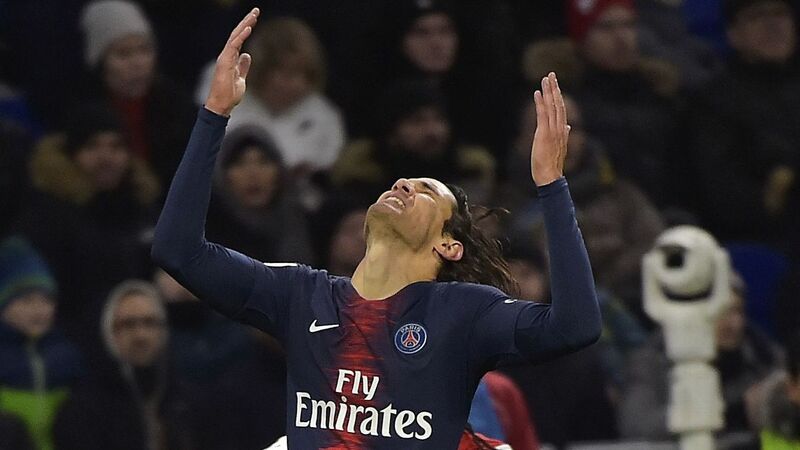 Paris Saint-Germain deservedly lost for the first time in Ligue 1 this season when they went down 2-1 to Lyon at Groupama Stadium on Sunday. Angel Di Maria opened the scoring inside the first 10 minutes but OL levelled through Parisien youth academy graduate Moussa Dembele before half-time and won it with a Nabil Fekir penalty early in the second half. Paolo Bandini, Gab Marcotti and Mina Rzouki discuss Allan's potential move to PSG and ask whether Amadou Diawara could take his vacant spot in the side.